Claims adjudication, sometimes known as medical billing advocacy, refers to a process where the insurance company reviews a claim it has received and either settles or denies it after due analysis and comparisons with the benefit and coverage requirements. The process begins with receiving the claim, either directly from the policyholder or from the healthcare provider (in case of health insurance). 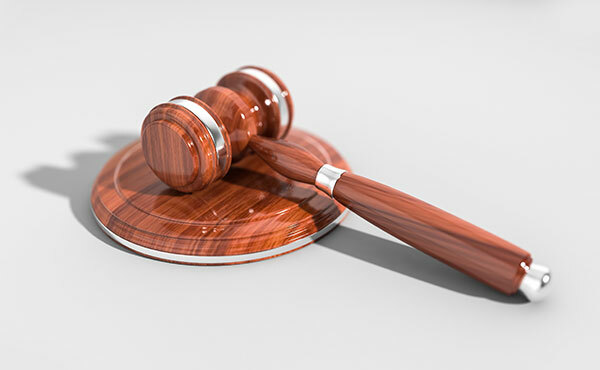 Once the process of adjudication is complete, the insurance company make the payment and/or sends a letter to the claimant, describing the company’s decision to accept or reject the claim, along with validating reasons for doing so. nd how the amount to be paid was determined. This is known as the remittance advice or, more popularly, Explanation of Benefits (EoB). The letter also includes, for an accepted claim, detailed information about how each service included in the claim was settled and how much is being paid for them. Attune ABI has developed a software, HealthClaim Hub, which can automate most of the claims adjudication process using techniques of artificial intelligence including machine learning, text mining, and deep learning. The automation of the claims adjudication using HealthClaim Hub makes the entire process of claims adjudication easy, effective and efficient. More claims can be processed in less time and the time, money and manpower invested in adjudication can be reasonably brought down. The improved turnaround time in responding to and settling of claims leads to improved goodwill among customers and other stakeholders. In other words, HealthClaim Hub smoothens the claims process for the healthcare provider, the policyholder/patient as well as the insurance company involved.